We are just one week away to “YG Family 2014: Galaxy Tour Power in Singapore!” Here at The Fifth Parlour, we are giving you three reasons why you should not miss out on the concert. At the concert, you’ll get to see established K-Pop acts such as 2NE1, BIG BANG, Epik High and Psy perform. 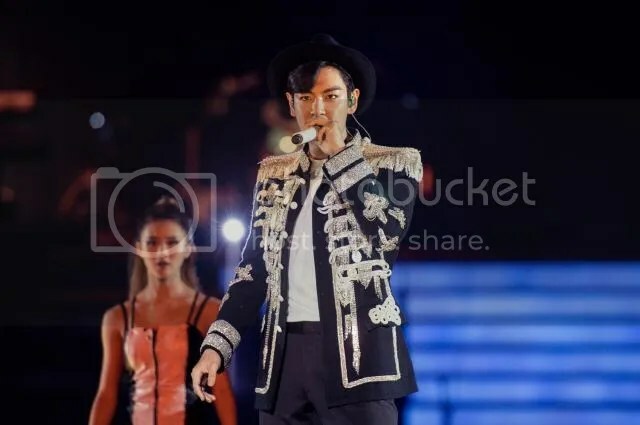 These are performers who have been around long enough to be considered veterans in the K-Pop industry, and a concert with all of them in it is not to be trifled with. 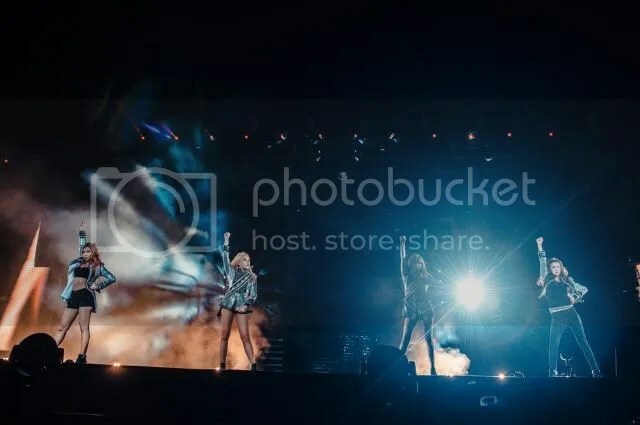 Be it 2NE1 rocking the stage with “I Am The Best” and “Can’t Nobody“, BIG BANG singing to their hits “Heaven“, “Hands Up” and “Lies” and Psy who started the global phenomenon with “Gangnam Style“, fans can be sure to expect nothing but top-notch performances. 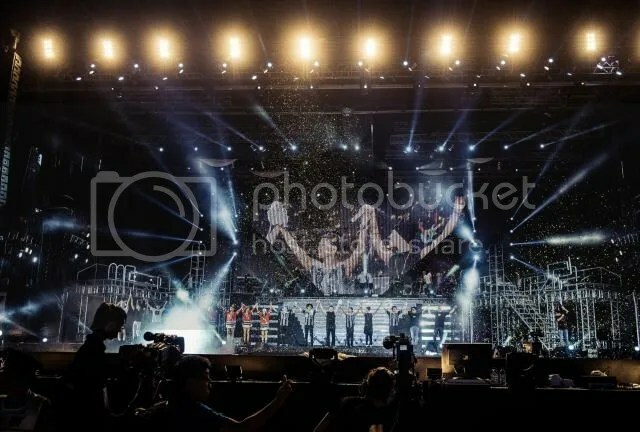 With all the big names in the K-Pop industry performing at one single concert, this makes the concert even more value-for-money. 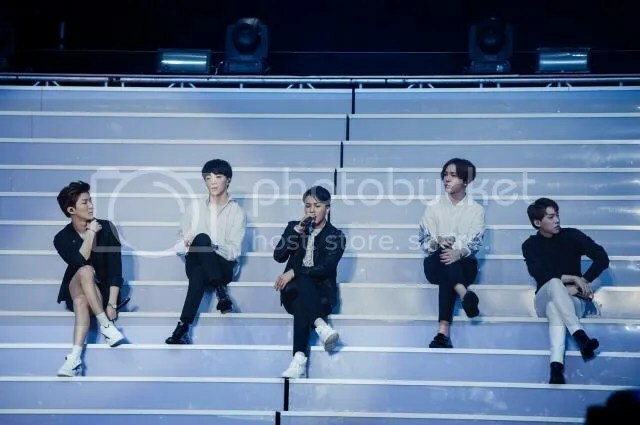 It has been 8 years since YG has put out a boy band – that means WINNER has got to be something special. After their victory at YG’s variety show, WIN: WHO IS NEXT, WINNER has been making waves in the K-Pop industry and living up to their title “Monster Rookie”. Their debut album received and all-kill on major music charts upon release, entered the Billboard World Album Chart at first place, and peaked at number one on iTunes in several countries – including Singapore! Winner has been living up to their title indeed and you’ll not want to be missing out on the chance to catch the “Monster Rookie’s” first performance right here in Singapore. At Shanghai’s stop, CL and GD transformed “THE BADDEST FEMALE” into “THE BADDEST MALE” and sang “MTBD”, Seungri reinterpreted GD’s solo “Crayon” into his own way. 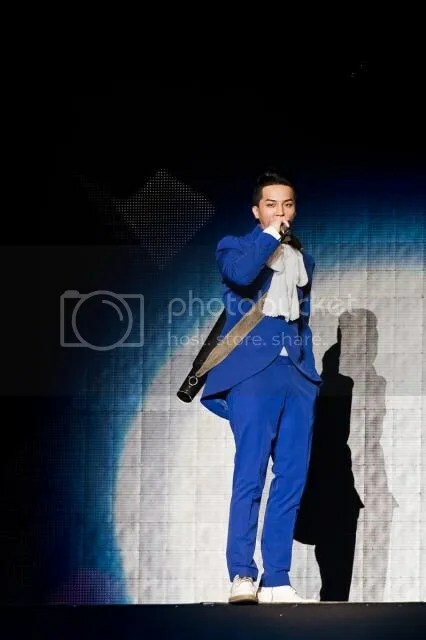 WINNER’s Song Min Ho and Dara performed T.O.P’s “DOOM DA DA” while Epik High and Taeyang performed “EYES, NOSE, LIPS.” YG Family also teamed up to perform 2NE1’s “Go Away” and BIG BANG’s “Fantastic Baby“. These performances are a rarity and you can’t see them outside of YG Family Concert. What else can we expect for Singapore’s stop? YG Family Concert’s next stop is Singapore and we can’t wait to be star-struck by the YG artists. For more information on the concert, fans can check out One Production’s FaceBook for more details. Have you got your tickets to YG Family Concert yet? 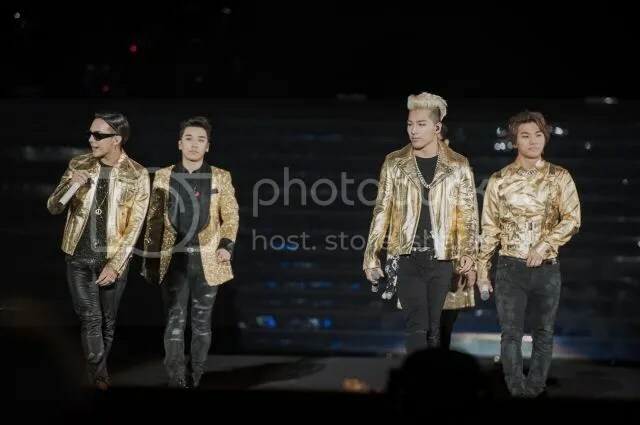 All photos courtesy of YG Entertainment.